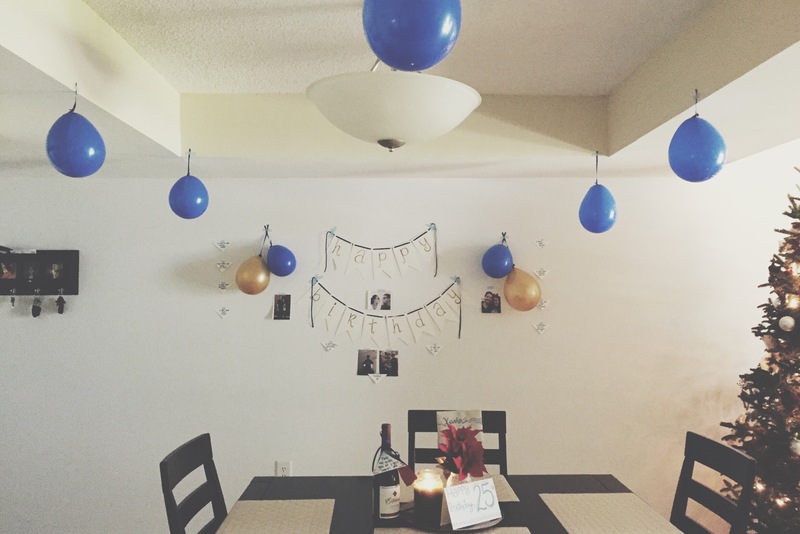 A Little Birthday Surprise took place 3 days ago in our home! My sweet hubby had a special Birthday to celebrate.. His big quarter of a century birthday. I think anyone who has read my blogs, knows how I feel about the big 25! To me its a special day! Unlike me, birthday’s are not that ‘big of a deal’ to my fiancé! He doesn’t like to make a big deal about them and rather just lay low. Trust me it’s not because he’s getting old.. lol.. I mean… OLDER! lol. He’s just a lay low kinda guy, especially for birthdays. None the less, I wanted to make it a little special. He made it quite hard for me actually, he had no idea what he wanted or what he even wanted to do. So it was up to me, to make his day a little special. 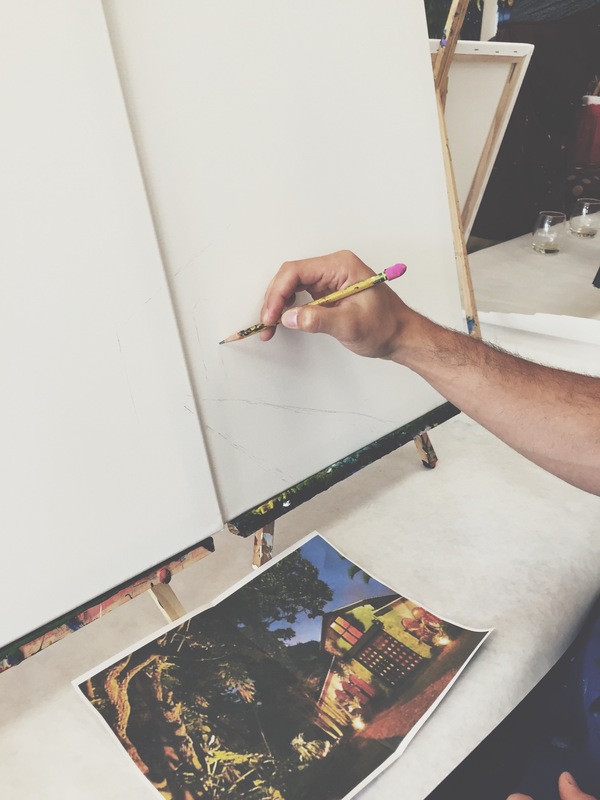 I wanted to do something he would never even think I would do… So I got my crafts out and got to work. A morning surprise was what he woke up to! I also gathered some ideas and began to think of some things we had talked about doing in the future. So with no help from him, and a little stress later, I came up with a simple idea. On his birthday we would paint!! 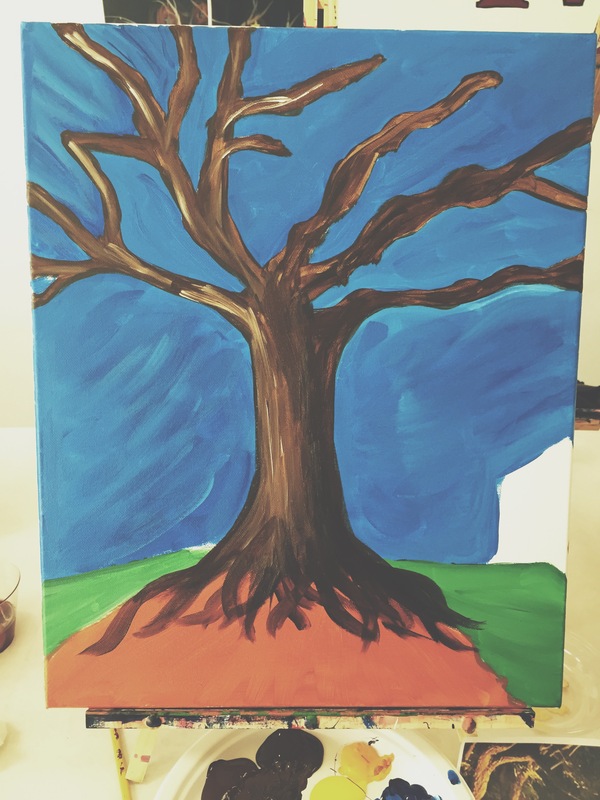 I’m sure everyone has heard of BYOB painting classes, where you bring your own booze and snacks and paint away! Well we kept it classy with some wine, grapes and muffins (lol) and got to work! And no better way to end the night off than by sharing it with family and having dinner with the ones you love on your birthday. Thats exactly what we did! Thank you to everyone who was there to share it with him! Even though it was a simple day, I know my hubby appreciated it. Like I said, he’d rather lay low. He’s a simple kinda guy and I love that about him. We always talk about keeping the small things in our relationship alive and full of love and I really think this was one of those days. It was small, quaint, relaxing and full of fun and love. And what better day to experience something new than on a birthday?? 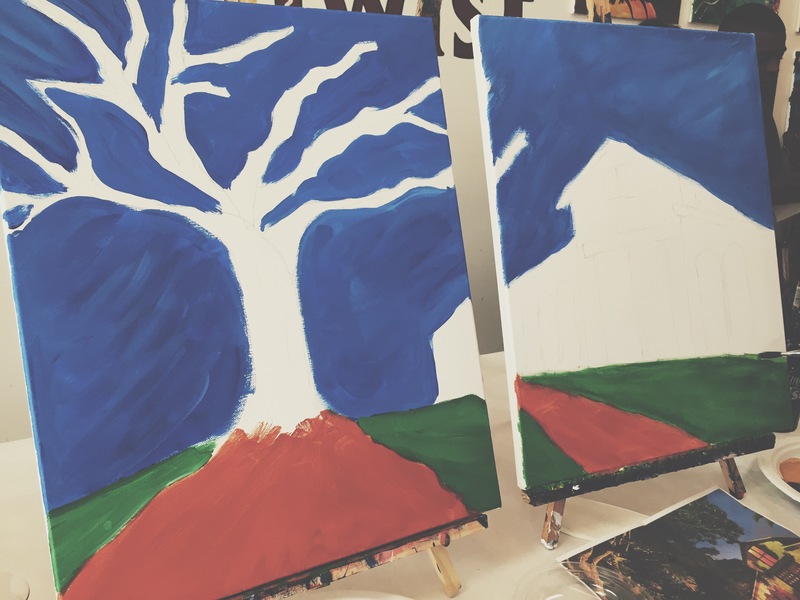 Plus, we surprised ourselves with our art skills! 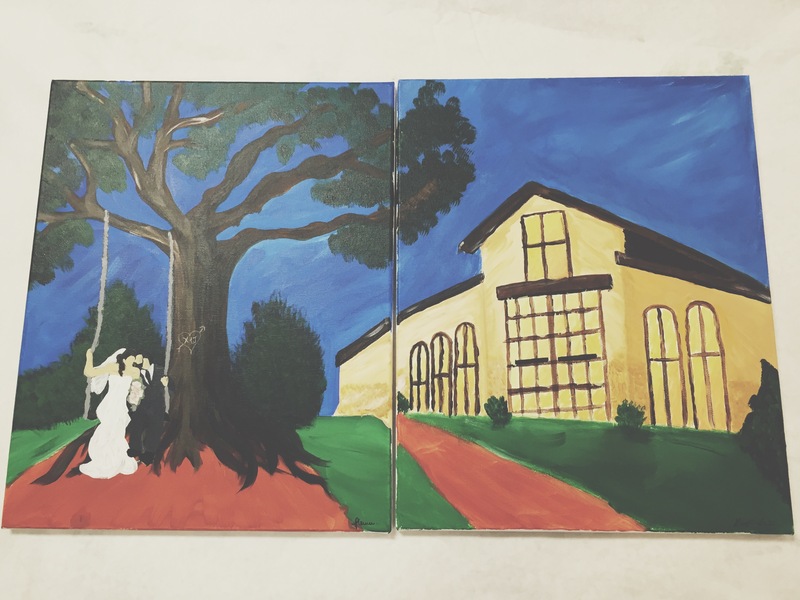 Which by the way,our art pieces are a little glimpse into our wedding! 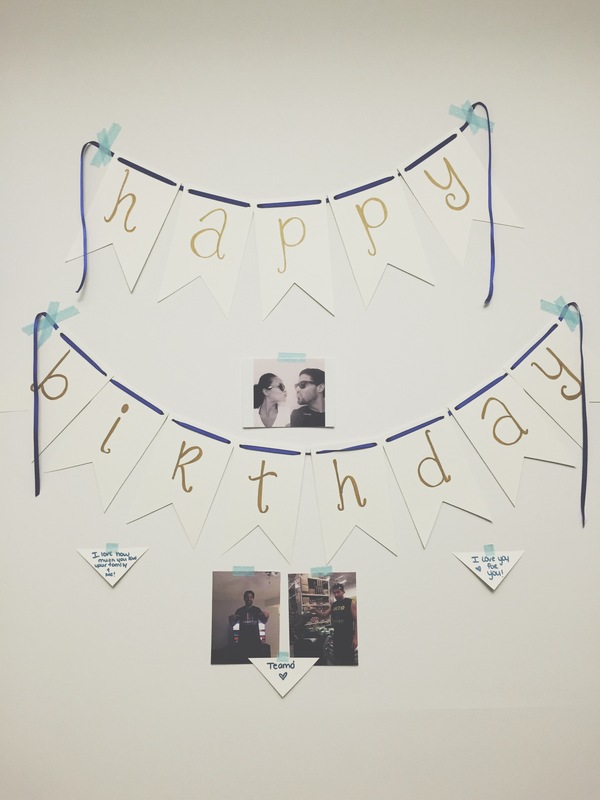 All I know is this… I can’t wait to share more Birthday’s with my future husband! Wish you so many more my love. May God bless you with many more full of health, love and happiness. Love you! And Yes! 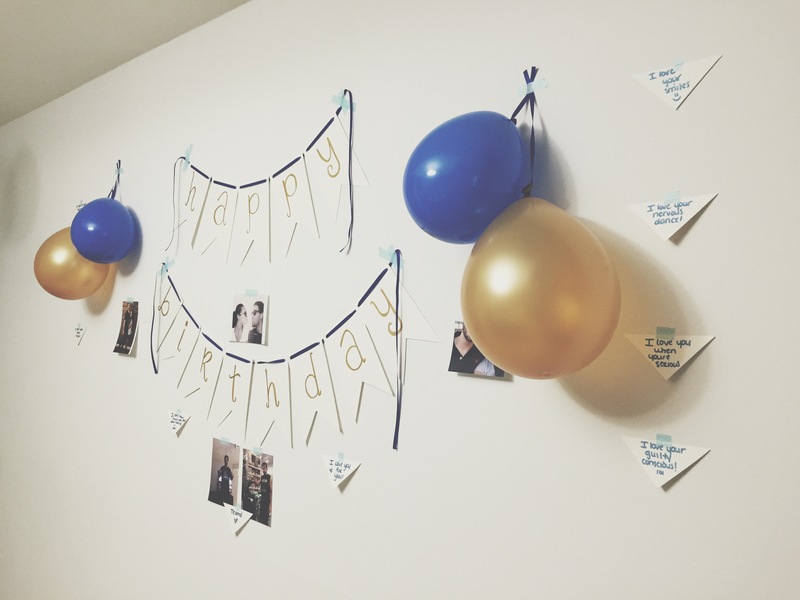 I made the ‘happy birthday’ banner and notes. 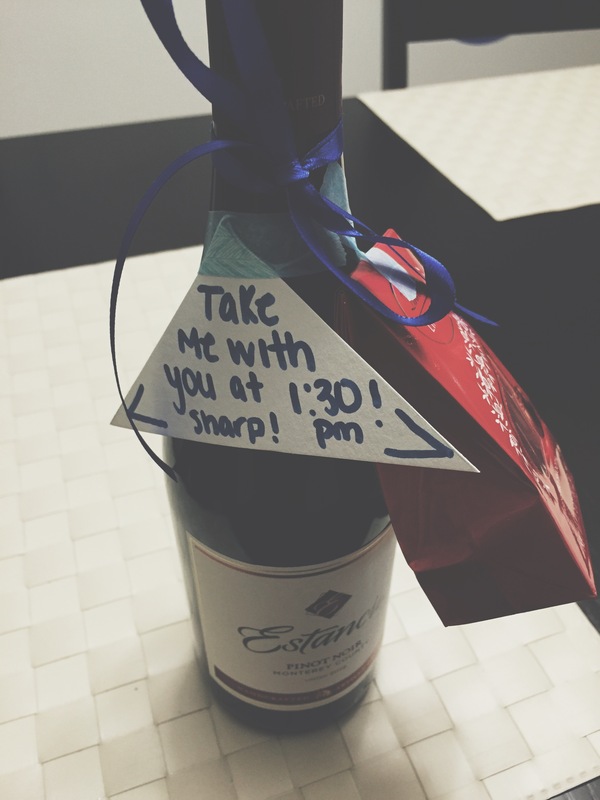 Did i mention I love washi tape and that i woke up at 7 am to surprise him with this while he was sleeping?!? oh for the love of…LOVE & Birthdays..lol. The Final Product and a glimpse into our wedding next year! 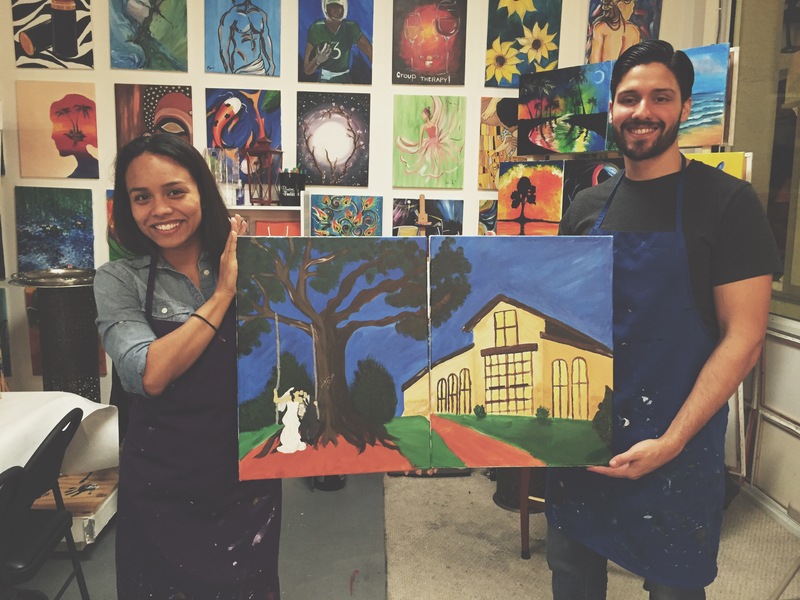 And yes, we did paint our wedding venue! Thats a Picasso for you! 😉 Such a lovely day! 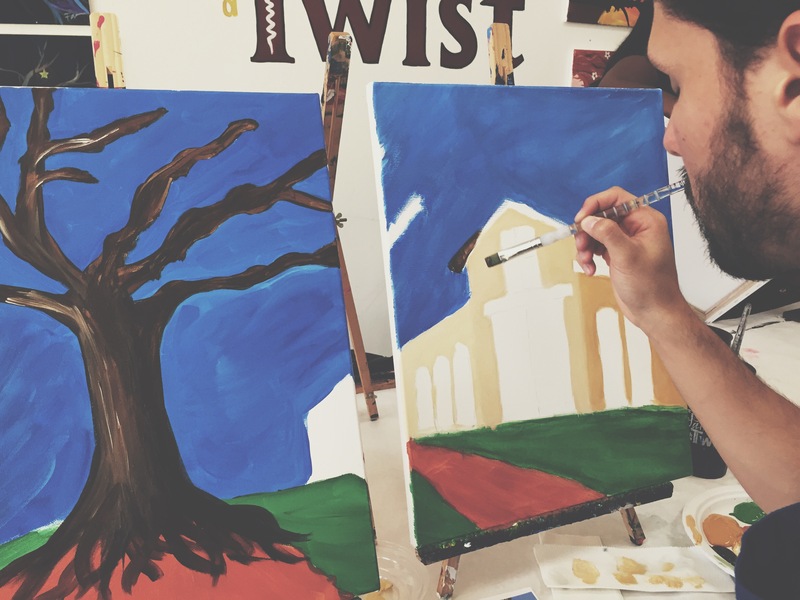 Thank you to Painting with a Twist: Ft. Lauderdale for having us for a day! A special thank you also for allowing us to paint our venue and letting our creativity run wild and helping us every step of the way! I love this!! My husband’s birthday is in July and I feel like it always sneaks up on me. It’s also three days after our wedding anniversary. I love your ideas, and am inspired to start planning something fun for my guy to show him how special he is. Thanks Erin! 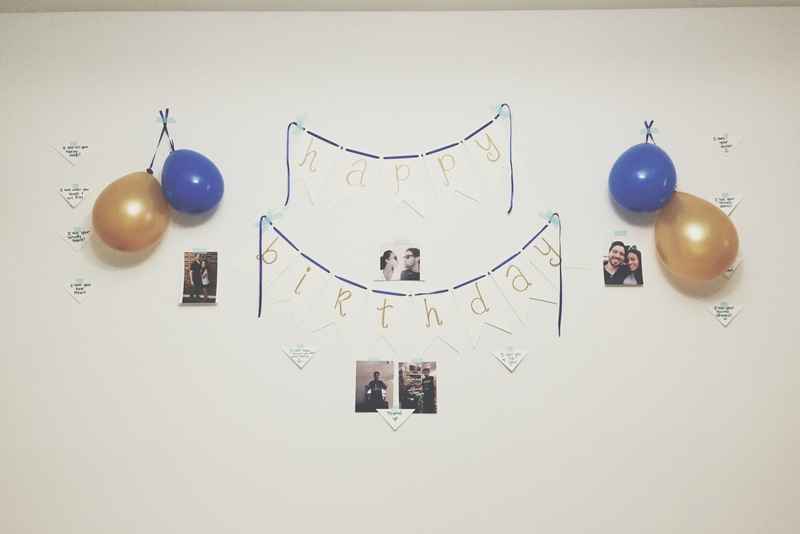 maybe you can combine a birthday and anniversary surprise! Id love to see it once you have it put together! Thank you Meagan, it was! aw, this is really sweet. love that you did all this for him! Thank you Shawna! The surprised face was all worth it! =) Thanks for stopping by. 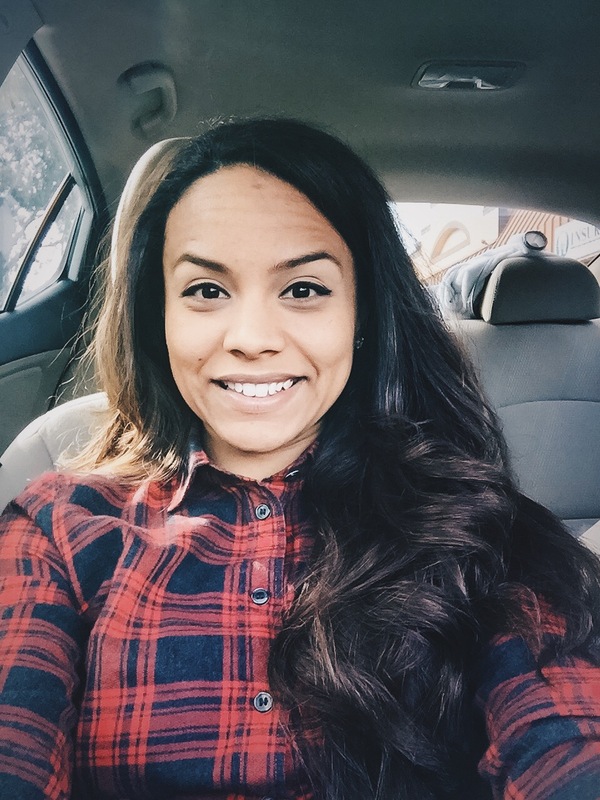 Next Next post: ENGAGEMENT & WEDDING PARTY FESTIVITIES!